Important Note: Order 1 size smaller than normal or compared to size chart. 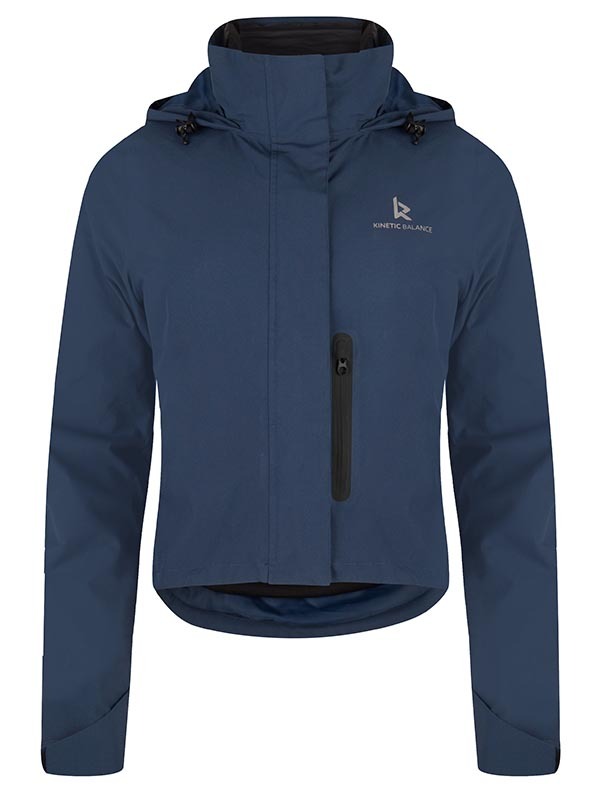 Example: If size chart tells size M, select size S.
Our 3 in 1 jacket means: A breathable, wind and waterproof outer-shell with taped seams and welded pockets. It will withstand any kind of weather. 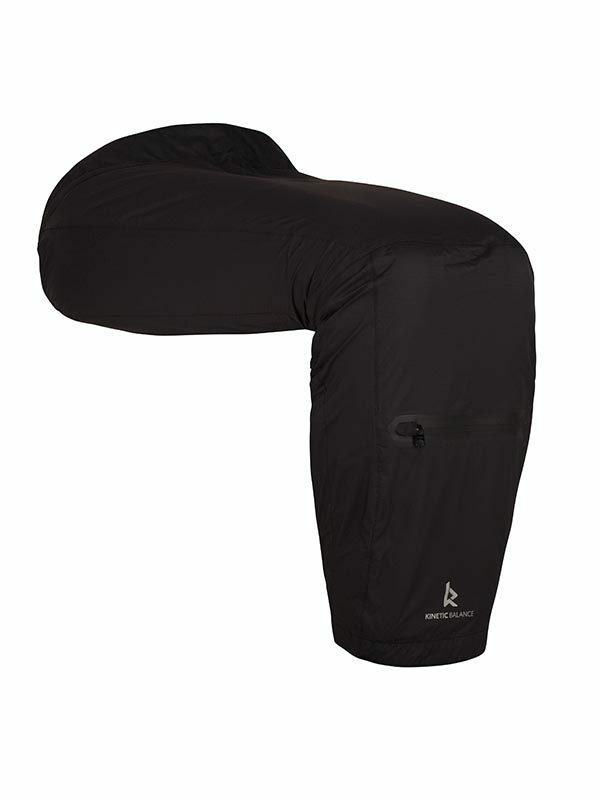 An inner Thermolite Pro jacket, which you can use year round, whenever you feel chilled. And a full on Outdoor/Winter jacket when outer- and inner jacket are connected and worn simultaneously. 1. The collar of our jacket has about 12 degree more slope then a normal jacket. 2. More space between the shoulder blades. 3. 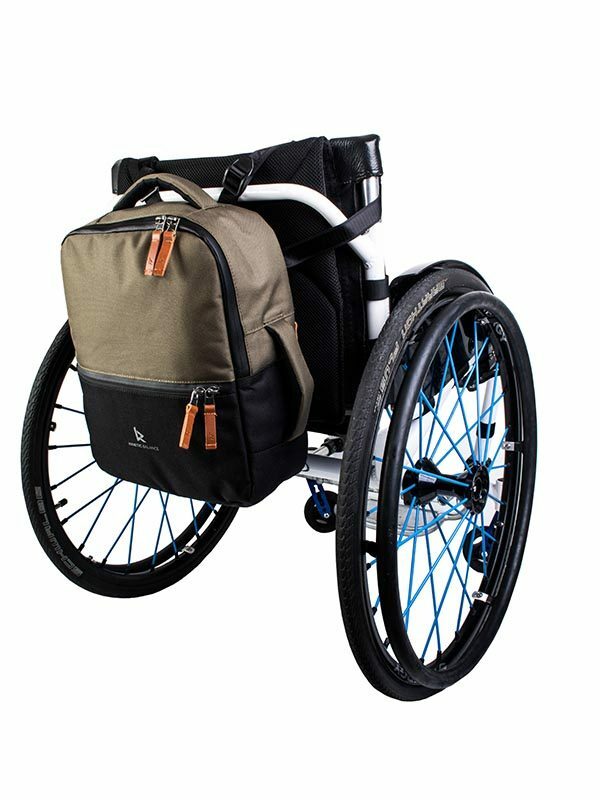 Extra arm length to keep the wrists covered when reaching out, for a more comfortable hand bike ride. 4. The lower arm sleeve and wrist cuff are fitted, to keep the sleeves away from wheels/ rims and hand palms. 5. Cross-centre pockets are entered from the middle and then to the side. Nothing can fall out and they provide a much slicker look then fluffy side pockets. 6. A very well fitted hood. The hood is made to keep vision to all directions. Rather than hiding in the hood like it is for so many outdoor jackets. You need to see where you’re heading. With the extra adjuster at the backside you can tune your sight to the maximum. 7. Sleeve protect. An extra durable layer is laminated on top of the fabric on the inside of the lower arm. It highly enhances the durability of the jacket. The reinforcement runs all the way, up to the very end of the wrist cuff. 8. Laser pockets with welded in zippers and embossed zipper garage. 9. On the outer jacket all seams are taped. 10. Laser eyelets and elastic tightropes. 12. Magnetic storm flap closure. 13. 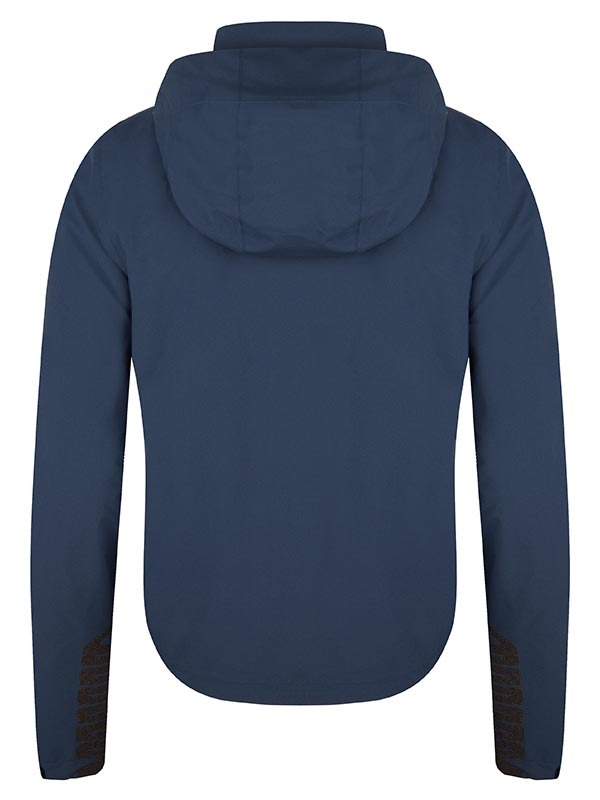 The inner jacket has insulation and flexibility where it’s needed. 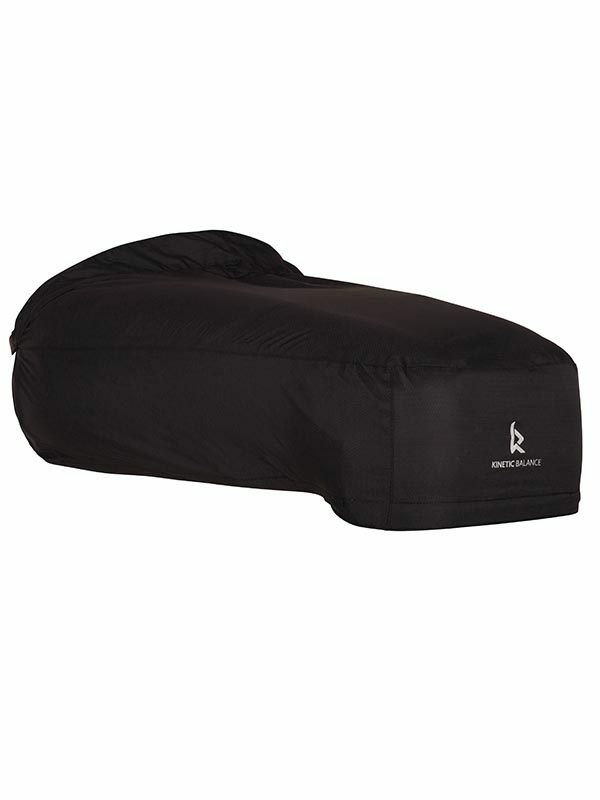 The chest and shoulders are covered with Thermolite Pro 120grams. 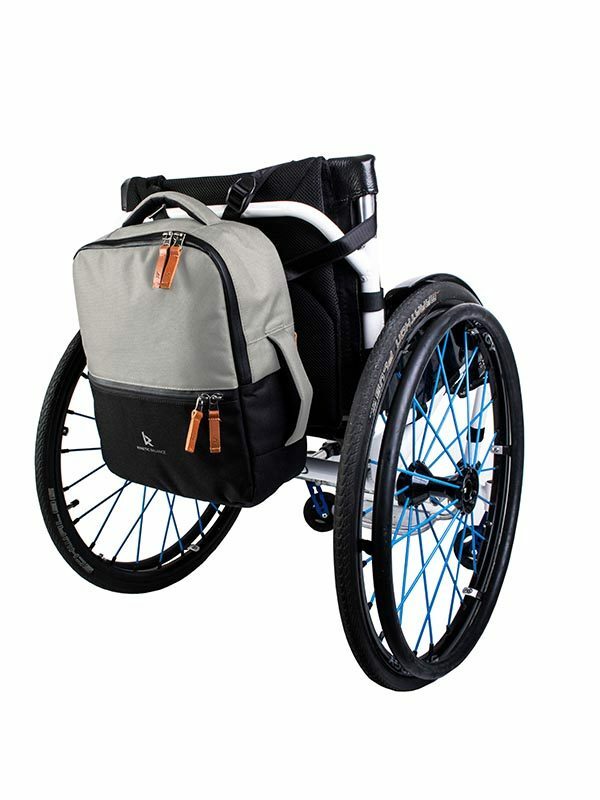 The lower back (where the backrest is) use stretch materials for maximum range of movement. 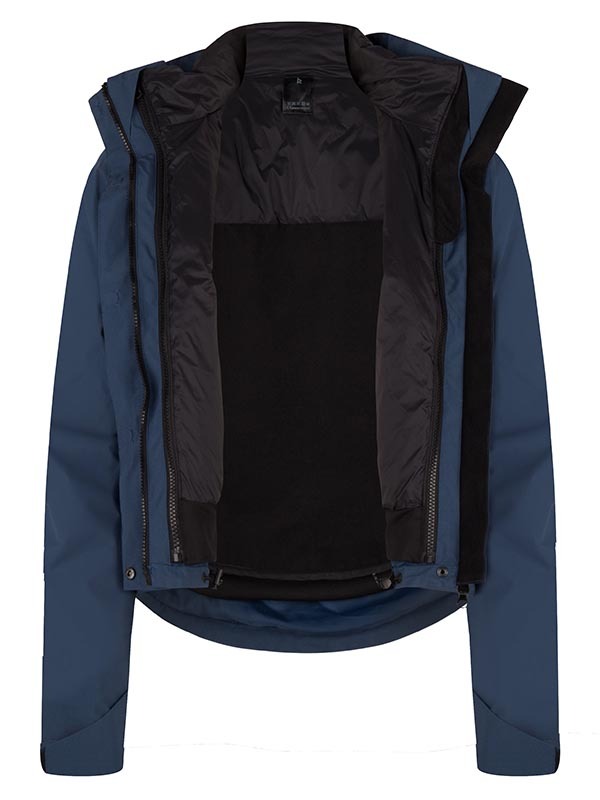 Outer-jacket: 105gr Nylon with TPU membrane. 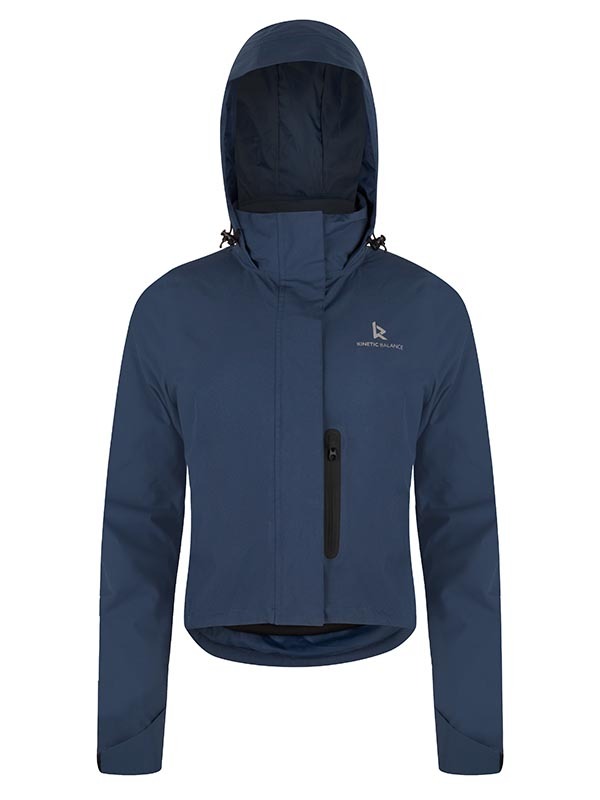 Inner jacket: lightweight 40g nylon, 380T*20D*20D. THERMOLITE INFRARED 120g. 280 gr 88% polyester, 12% spandex Sleeve. Reinforcement: 200gr 94% polyester, 6% spandex. 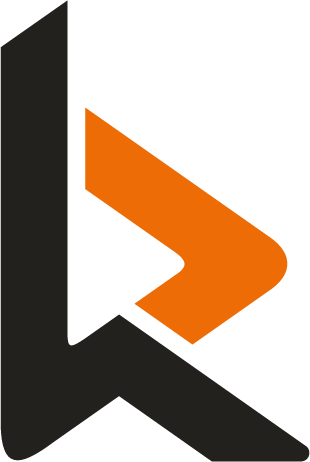 THERMOLITE® INFRARED technology is an innovative solution that is solar-activated by the sun, or artificial light sources, using near infrared (NIR) yarns with proprietary additives. The yarns absorb the NIR rays to raise the temperature of the garment. The integrated high-quality insulation traps air and minimizes heat loss. Solar-activated technology raises the temperature of the garment. THERMOLITE® INFRARED technology does not wash off. Quick-drying performance.